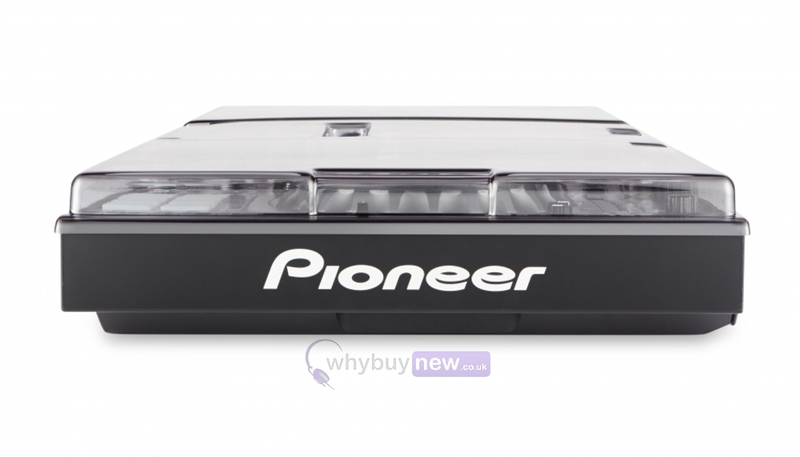 Custom moulded to fit the Pioneer DDJ-SZ, this Decksaver has been designed for the Digital DJ. Our super durable polycarbonate shell offers a high level of protection. 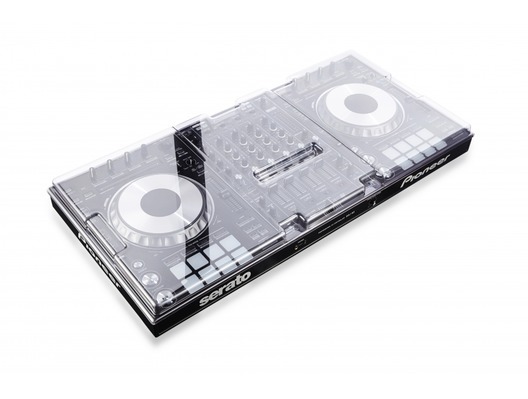 Slides straight into controller bags, ideal for the travelling DJ. 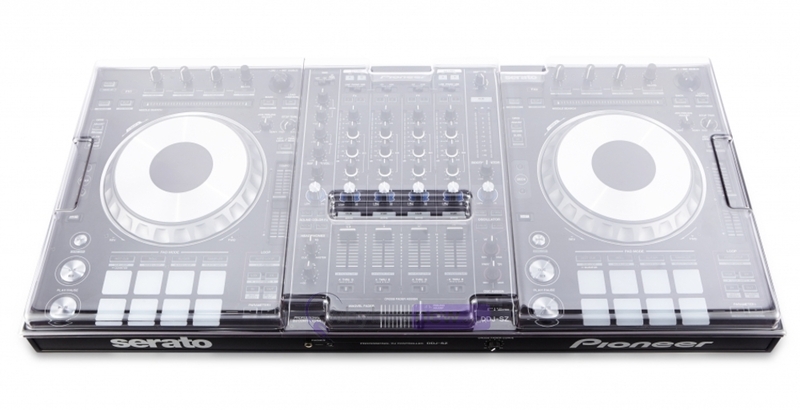 Finished with a high quality smoked/clear sheen, the cover shields faders and controls from dust, liquid and accidental impact whilst accommodating cables. 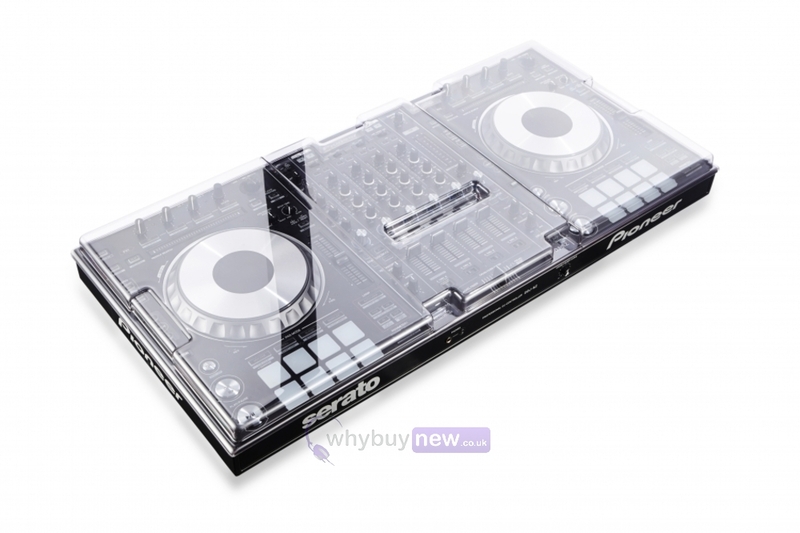 At home, on the road or in the club, Decksaver has your DDJ-SZ covered.